Haveli Indian Restaurant is featured in my book entitled The Top 10 Ways to Ruin the First Day of School. On June 28, 2014 some friends, my son, and I had dinner at Haveli - an award-winning restaurant located in the East Village in New York City. 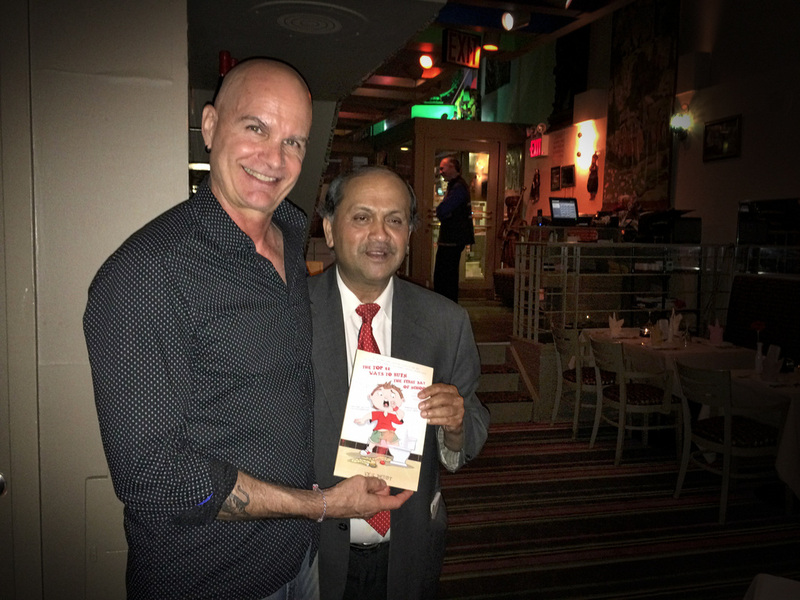 I chatted with the owner and gave him a signed copy of my book. And of course, we ate a delicious meal and had a great time.